In case you don't know, collagen is the most abundant protein in your body and it gives your skin structure, strength, and elasticity. 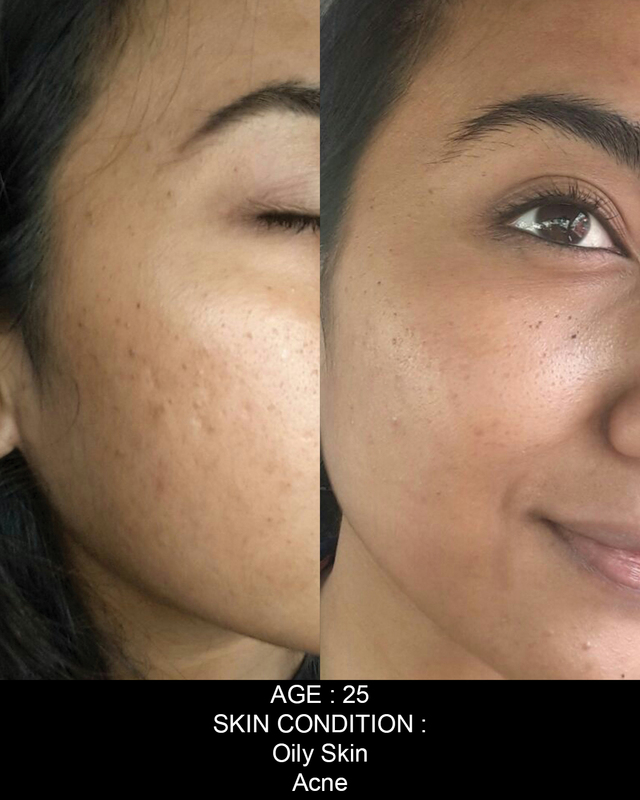 Referred to as the ‘youth protein’ since your skin is made up of more than 80% collagen, the amount of collagen in your skin dermis directly impacts how firm and smooth your skin looks. 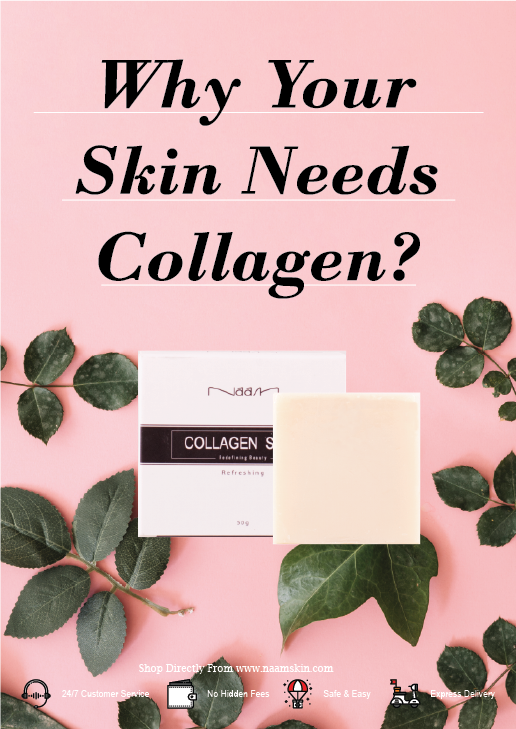 How NAAM Collagen Soap can work wonders?